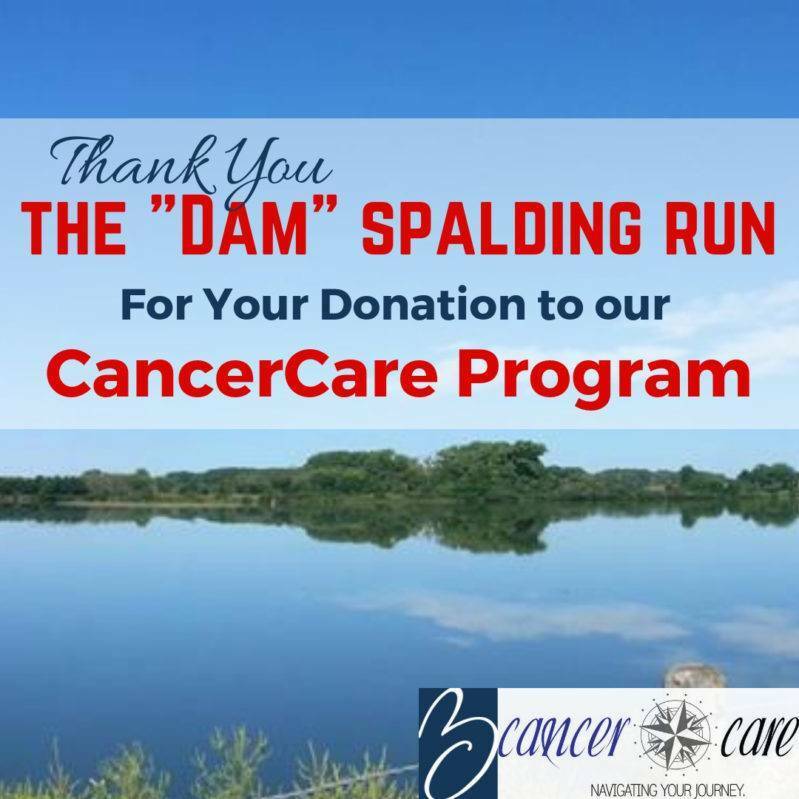 The “Dam” Spalding Run made a generous donation to the Boone County Health Center’s (BCHC’s) CancerCare Program. The money will be used to offer gas cards to patients battling cancer. “Our patients are always so grateful for the gas cards and often comment on how special it makes them feel when they realize an event was held specifically to help local people battling this disease,” said BCHC Social Worker Valorie Slizoski. This is the third year BCHC has received a donation from The “Dam” Spalding Run. The Run also donates directly to families in the Spalding area who are going through cancer treatment. To contribute to the Health Center’s Cancer Care gas card program contact Aprill Murphy at the Health Center at 402-395-3252.